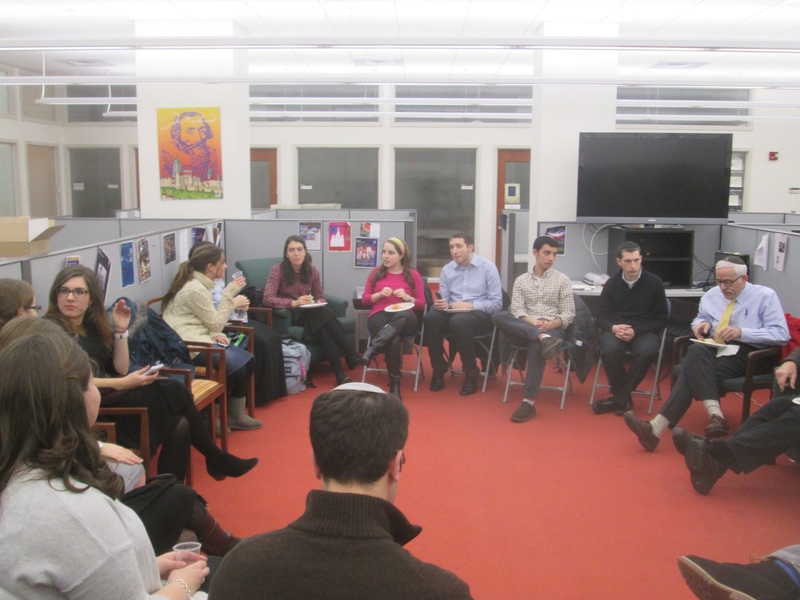 On Thursday, December 11th, Dr. Barron H. Lerner, currently a professor in the Departments of Medicine and Population Health at NYU Langone, was the guest of the honors programs at Yeshiva College and Stern College. In addition to his research, Dr. Lerner practices general internal medicine and teaches medical ethics and the history of medicine at NYU. 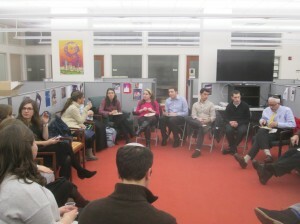 Prior to his formal presentation, “Two Doctors: Two Generations and the Evolution of Medical Ethics,” Dr. Lerner met informally with students in the Honors Lounge. At both the reception and following his presentation, his remarks elicited some spirited and thoughtful questions from the students who attended regarding, for example, patient and family rights, the possibility of adopting a uniform code of ethics applicable to all physicians, and his relationship with his father, who was an infectious disease specialist. A unique opportunity, especially for pre-med students!